Variety of coffee machines can be used for preparing hot or cold coffee. 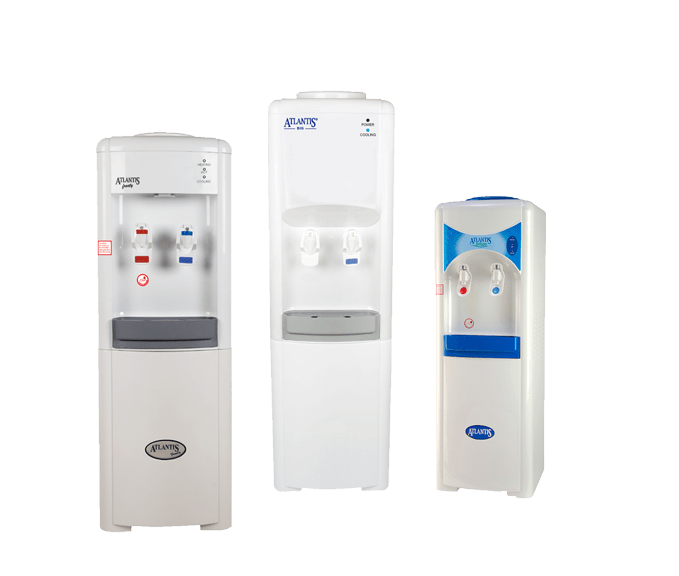 Rilu Enterprises has the widest range of water dispensers that can be used in commercial and residential purposes. 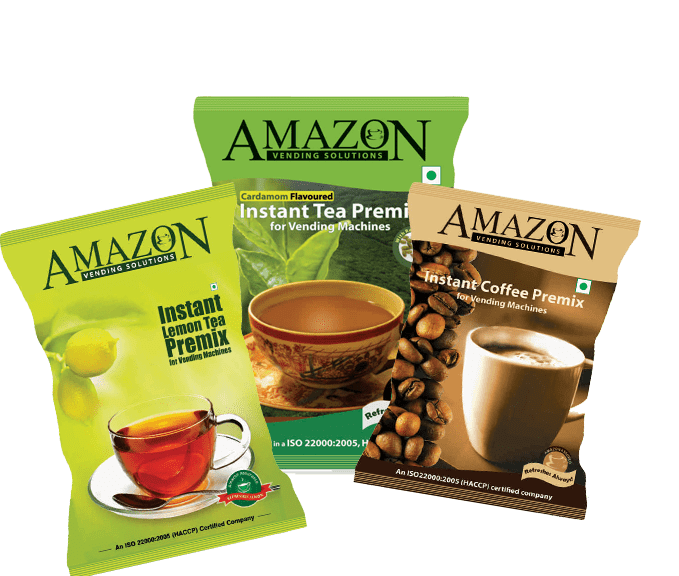 Tea & Coffee premix powders make it easier to prepare hot, brewing, and enriching cups of coffee. Best And Top Quality Vending Services In Kathmandu. Comparatively Better Than Any Other Vending Services Available In Nepal. 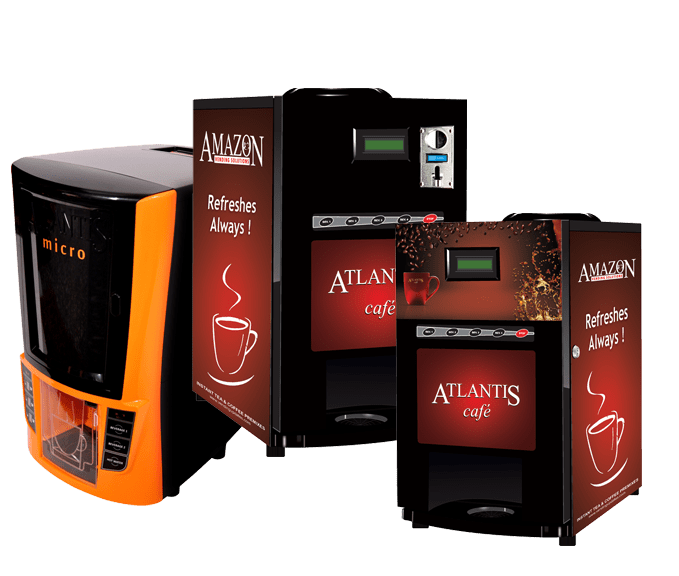 Rilu Enterprises is vending service providing Atlantis, Amazon Tea & Coffee Vending Machine, hot and cold Water Dispenser with some Instant Premixes of different coffee as well as Disposable Cups and Tea Bags for sales at attractive prices located at Chabahil, Kathmandu, Nepal. 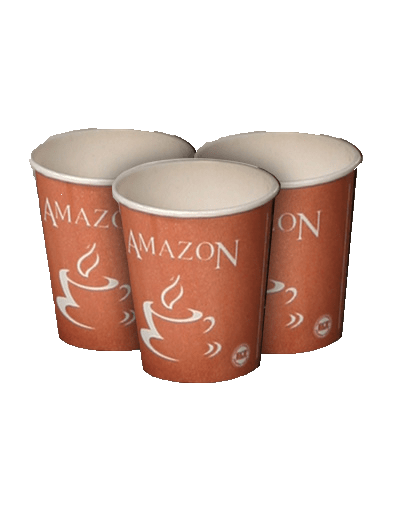 Disposable cups are also available at Rilu Enterprises. 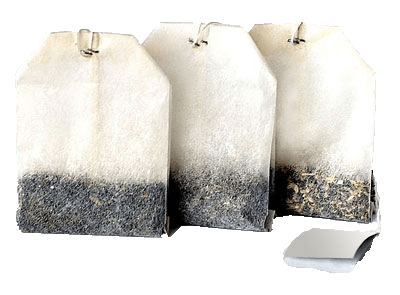 Tea bag is additional product available at Rilu Enterprises.
" Goodwill is the one and only asset that competition cannot undersell or destroy. " We are proud to offer the biggest range of coffee machines from all the leading brands of different industry. You can have multiple cup of coffee with the help of these machines. We offer high-quality products at the rate which you can afford. For years together, we have been studying the demands of people in and around Kathmandu, Nepal. And here we are with the solution as Rilu Enterprises (Vending Services). We focus on clientele satisfaction. So, find out what your needs are, and waste no time, in placing the order. We also assure 3 months free service with 1 year warranty, comparatively better than any other vending services available in Nepal. Send us your query and we'll get back to you as soon as we receive it. Rilu Enterprises brings the best vending services for commercial and residential purposes. Assures 3 Months Free Service With 1 year Warranty, Comparatively Better Than Any Other Vending Services Available In Nepal. Designed By : Tech Solution - The Clay Pvt. Ltd.